Music Together Vivo teachers come from all different backgrounds, but all are experienced professionals that are united in a common passion: sharing the joy of music with children and families in Alexandria, Mount Vernon, Manassas and Burke/Springfield. They create a fun, informal social setting that spurs engagement and supports each child's musical development. 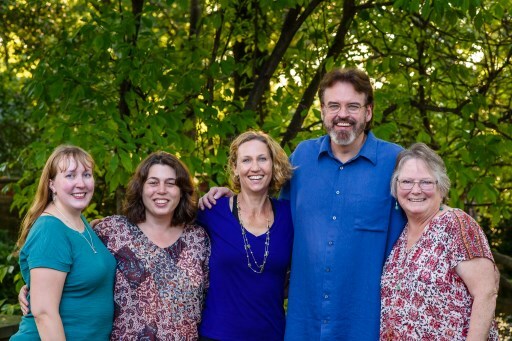 All of the Music Together Vivo teachers have successfully completed the Music Together® Teacher Training developed by the Center for Music and Young Children® in Princeton, New Jersey, and continue to participate in professional development workshops. In addition, Cheryl has participated in Music Together's Advanced Teacher Certification Program. Cheryl Sabo earned her Master of Music degree from Arizona State University. As a flutist, she toured with the nationally acclaimed chamber music and storytelling group Tales & Scales before settling down in Northern Virginia. 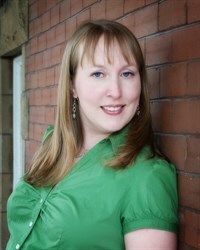 Amanda Campbell studied voice at Penn State University where she received her Bachelor's Degree in Music Education with an emphasis in Choral/General Music in 2005. She also holds a Certificate in Kodàly Methodology from West Chester University. After teaching elementary general music in Virginia for a few years, Amanda moved west and worked for Opera Idaho. Her time with Opera Idaho inspired Amanda to begin performing again - both as a member of Opera Idaho's Resident Company Chorus and as a soloist singing the National Anthem for various local sports teams. Amanda returned to Virginia a few years ago and she continues to perform the National Anthem for minor league sports teams in the area. Amanda discovered Music Together® when her daughter was 3 months old and they enrolled in their first Music Together Vivo class. The experiences Amanda has had with her daughter in Music Together helped re-ignite her passion for music education. She completed her initial Music Together training through Music Together LLC in Princeton, NJ in April 2015. The Center for Music and Young Chidren in Princeton, NJ recently awarded Amanda Music Together Certification Level I status for outstanding achievement in teaching, musicianship, program philosophy and parent education. Amanda teaches Music Together classes several times a week in Burke, VA and Gainesville, VA.
Diana Sherblom loves to sing and dance! She has a background in various dance styles and she also enjoys voice, piano and flute. Diana discovered Music Together with her children (now musical teens), and was thrilled to find a fun, nurturing, musical community where her children could learn and grow. 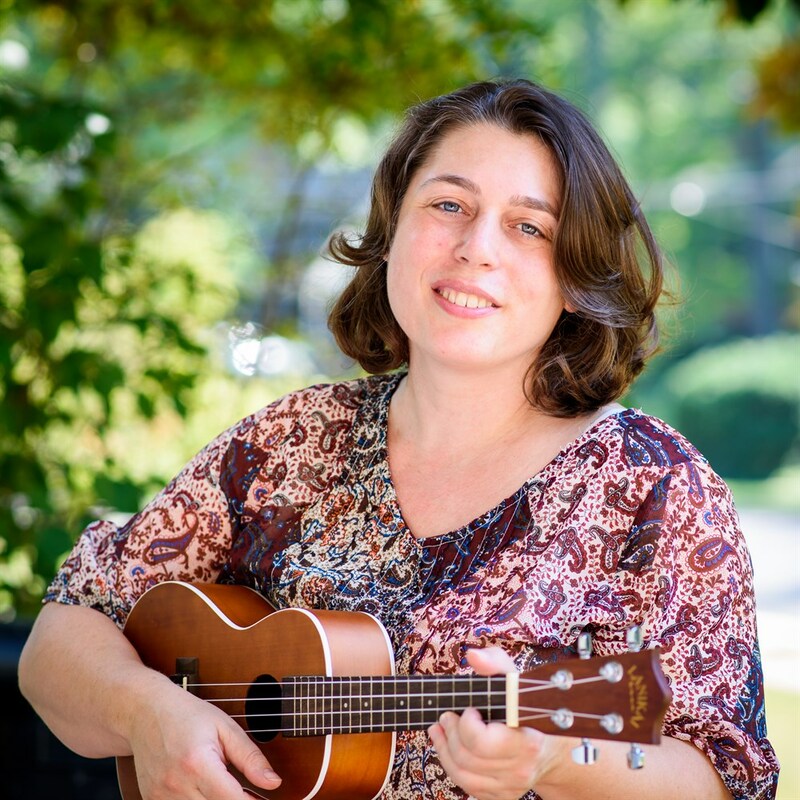 As a registered Music Together teacher of more than 13 years, Diana enjoys connecting with children and parents through playful, immersive teaching methods that support natural exploration and development. She is passionate about helping students build a foundation in the arts, which will allow them to develop their own lifelong, creative path—and have fun along the way! A native of Italy, Rita sang in different choirs in Italy, Germany and the US well before she became familiar with the Music Together method through her niece in Italy in 2006. Since 2008, she has enjoyed Music Together classes with her own children. She took the Music Together Teacher Training in 2009 and has been collaborating with Music Together Vivo for the past 3 years. 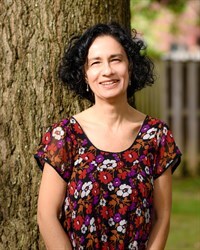 Rita also teaches Italian and German at American University in DC and enjoys learning to play the flute. With a native speaker of Italian in our crew, Music Together Vivo is excited to offer Music Together in Italian through the Italian Cultural Society of Washington, DC on Sunday mornings starting this fall. Children 0-5 years of age and their caregivers will join other families to sing the famous Music Together songs in Italian! In a Music Together class we help children experience the beauty of music and develop their innate musical talent. With Music Together in Italian, you will give your child the unique opportunity to sing our current collection in Italian. What better way to expose you and your child to a foreign language or to reinforce the language that your child may have heard from older relatives, in a fun and friendly environment?